Singapore-based Nalanda Capital that has built a large portfolio with investments in publicly traded companies in India but had gone quiet in the recent past, has made its fresh new bet in almost two years by investing in Tamil Nadu-based air compressor manufacturer ELGI Equipments Ltd. The PE firm has invested Rs 42 crore ($6.5 million) in its first fresh deal in almost two years by acquiring 2.17 per cent of the firm through the secondary market on Thursday. At present, promoters of the company own 31.9 per cent stake, while the remaining is held by public shareholders. 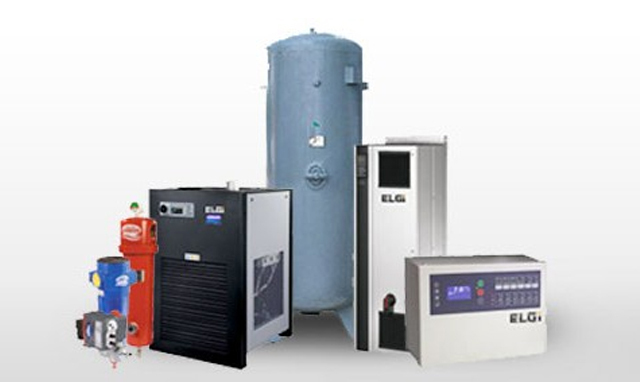 Established in 1960 as a service station equipment and reciprocating compressor manufacturing company, ELGI operates two manufacturing facilities in Coimbatore and caters to diverse sectors. In 2012, the company made two acquisitions. It acquired Italy’s Rotair S.p.a. through its subsidiary ELGI Compressors Italy S.r.l. in August 2012 for an undisclosed amount. Later in December 2012, it acquired US-based Patton’s Inc through its newly incorporated subsidiary, Elgi Compressors USA Inc.
For the year ended March 31, 2015, its revenues declined 2.6 per cent to Rs 1,314 crore while net profit rose 5.5 per cent to Rs 48 crore. On Thursday, ELGI scrip closed at Rs 136.75 a unit on the BSE, up 12.09 per cent in a weak Mumbai market. Nalanda typically tends to gradually raise its holding in its public listed portfolio and in some firms owns over 10 per cent stake.